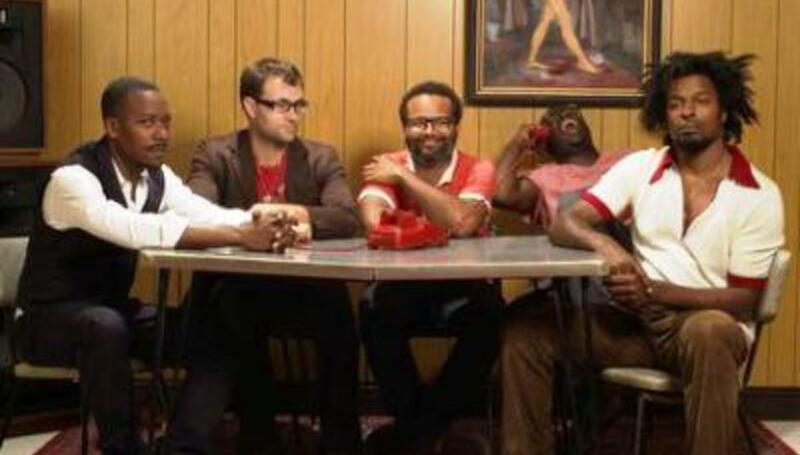 TV On The Radio's Concrete and Glass show on Friday has been forced to move from Hearne Street Car Park to Cargo (83 Rivington Street) due to "unforeseen licensing restrictions"
DiScuss: how bothered are you about not seeing TVOTR in a car park? Are you going to Concrete and Glass? Who's on your must-see list?